The Army began its investigation after Bergdahl was returned to Fort Sam Houston in San Antonio, Texas, where he's been working a desk job. 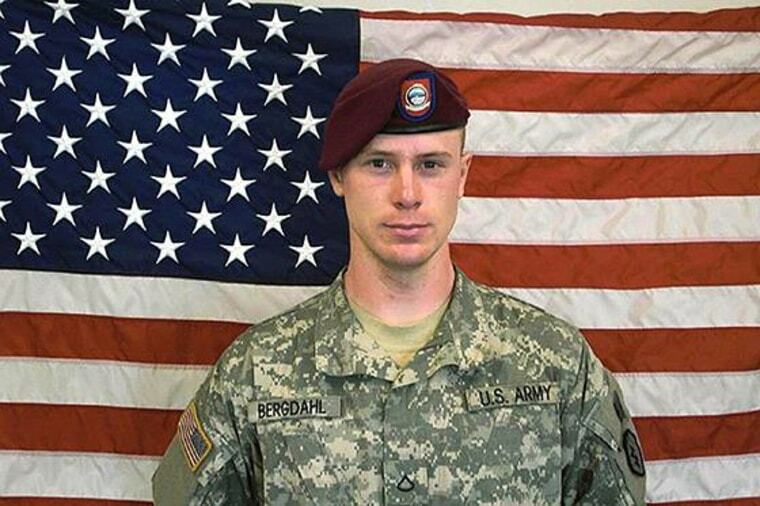 He was charged in March with desertion and misbehavior before the enemy — charges that carry a potential life sentence. Under the military justice system, an arraignment is generally the accused's first appearance before a military judge, officials said.